As we celebrate the holiday we reflect on our individual accomplishments during the past year while resolving to strengthen our personal growth and communal responsibilities. 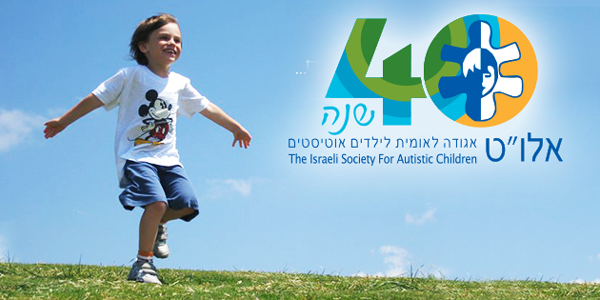 The parents, volunteers and supporters of ALUT, The Israeli Society for Autistic Children have so much to be proud of. Our achievements in advancing the educational, occupational, recreational, social and rehabilitation needs of our children has expanded to meet the ever increasing needs of over 10,000 children and adults in Israel who are served by ALUT. Hundreds of children were diagnosed with Autism in Israel during the past year. With the increasing demands on our services, we cannot rest on our accomplishments as the increase in the need to keep pace with the latest technology such as providing iPods with communication apps for the children in each of our Centers. We are now completing 2 Homes for Life in Kfar Saba and Haifa . Each one will become a home for 24 young adults with Autism. 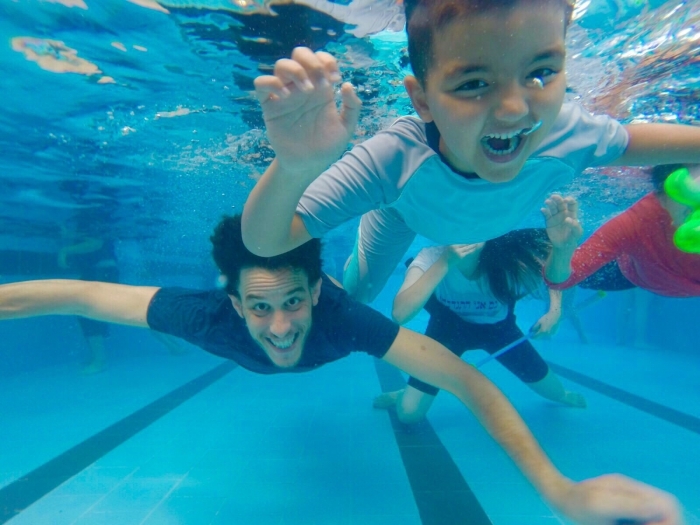 Hundreds of children enjoyed the summer camps for autistic children provided by ALUT. All of our 12 Rehabilitation Nursery Schools are open now with FULL CAPACITY! It is only with the continued generous commitment of contributors such as yourselves that we may continue to grow and expand the services and programs that ONLY ALUT provides. Only with your support we can bring smiles and hope to the families and the children that need you so much. Please support ALUT as generously as you can by visiting our website www.alutfriends.org which will also enable you to view our wonderful video highlighting ALUT. Please feel free to contact us with any questions regarding naming opportunities and we would be honored to have you visit with us on your next trip to Israel. 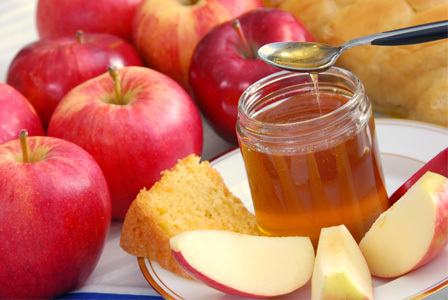 Best wishes for a Healthy and Sweet New Year to you, to your children and your entire family.